Local child sexual abuse and domestic violence support service Queen of Hearts Foundation is to close its doors. It is understood Queen of Hearts has become increasingly financially unsustainable. 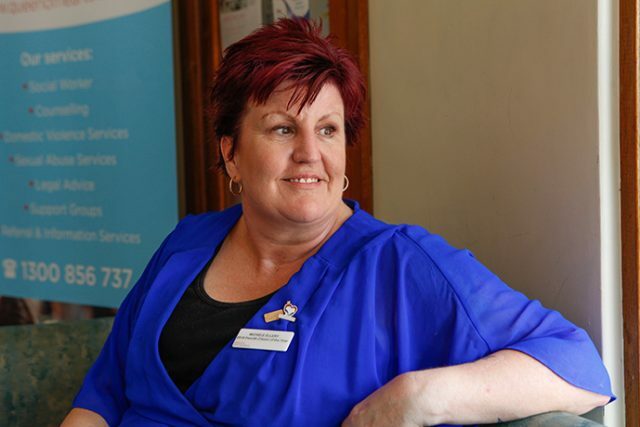 Queen of Hearts Foundation was established in 2014 by current Penrith Citizen of the Year Ms Ellery and operates from the old Penrith Council chambers building in Henry Street. A Board spokesperson thanked Ms Ellery for her tireless efforts and passion in raising awareness for the needs of survivors of child sexual abuse and domestic violence. “Everyone involved in the Queen of Hearts Foundation is proud to have been part of such a high profile organisation and is disappointed to have to make this decision,” the spokesperson said. The Queen of Hearts Foundation Board encourage the Penrith community to continue to support similar organisations such as the Bravehearts Foundation, The Haven Nepean Women’s Shelter and Penrith Women’s Health Centre.